Berry Construction supply wooden sash windows and doors at a competitive price. Our top quality double glazed windows and hardwood doors can be fully customised to suit your property and style. They are professionally installed and are fully certified and warrantied. See our Windows & Doors gallery below and get in touch for more details. 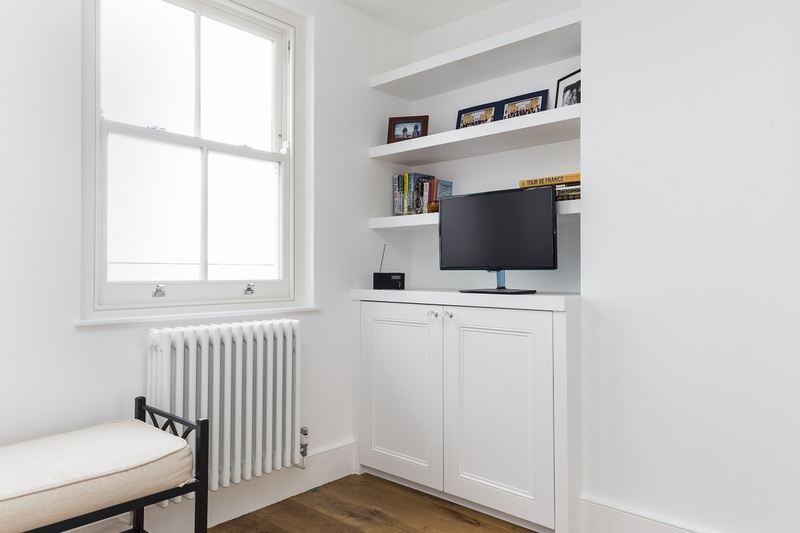 Wooden sash windows provide a high quality solution or elegant replacement for homes in Wimbledon, including those in conservation areas and period properties. Regardless of whether you are looking for exact replacements or are working on a creative home improvement project, here at Berry Construction we have the expertise to install windows perfectly suited to your property. Our bespoke sash windows can be made to measure to give you a unique appearance without compromising on security, durability or insulation. Timber sash windows are easy to maintain - ours are available in a wide range of robust, long-lasting factory finishes - and are glazed with energy-efficient, A rated glass to keep your home warm in the winter and cool in the summer. Offering the beautiful good looks of original timber windows without any unpleasant draughts, bespoke sash windows provide the ideal combination of modern performance and traditional elegance. Whether you live in a period or contemporary property, here at Berry Construction we have the expertise to supply and install beautiful bespoke sash windows. 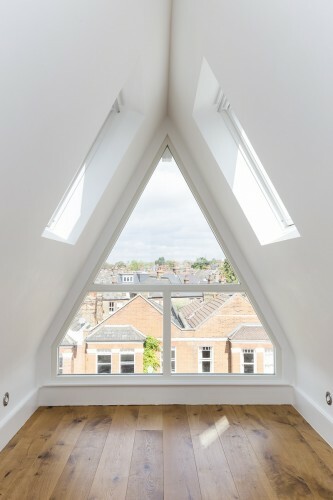 Unlike other bespoke window companies, ours are manufactured for us to meet exacting standards but without the hefty price tag. Whether you are installing windows as part of an extensive renovation or building project, or simply to improve the look of your home, we can help. Sash windows provide timeless elegance and are ideally suited to a wide range of period properties, including Georgian and Victorian. 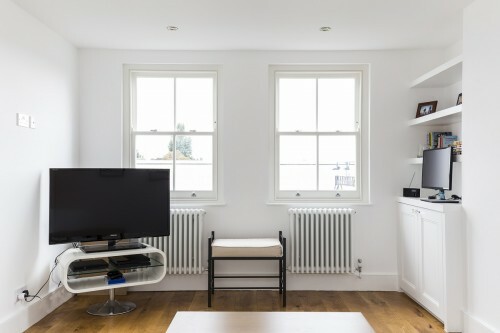 Traditional sliding sash windows can be incredibly energy inefficient whilst also being prone to sticking, however the modern versions we install offer the best of both worlds. 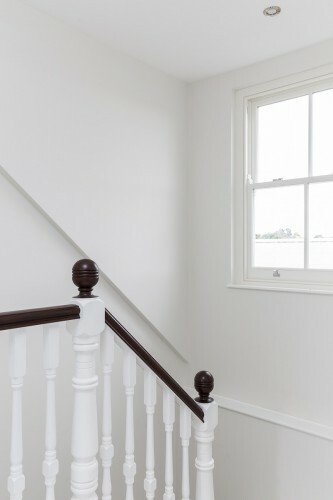 Manufactured using high quality timber, durable, low-maintenance paint finishes, high security locks and energy-efficient glass, our bespoke wooden framed sash windows are designed to provide many decades of long-lasting good looks. Berry Construction is an established company with many years of experience of working with homeowners throughout Wimbledon. 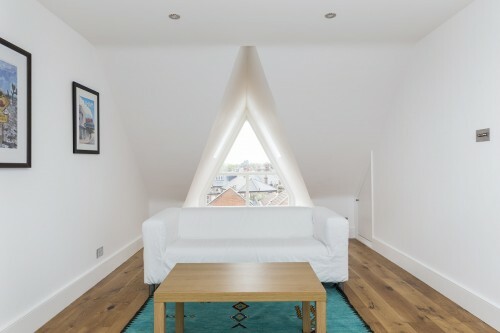 We offer a range of services, including home improvements, loft and basement conversions. Whether you are interested in installing bespoke wooden sash windows as part of a building project, or would like to replace your existing windows, we can help. If you would like to find out more about the benefits of installing bespoke sash windows in your home, why not get in touch with us to find out more or to obtain a free, no-obligation quote?